I ventured out of Sacramento for this wedding appointment. 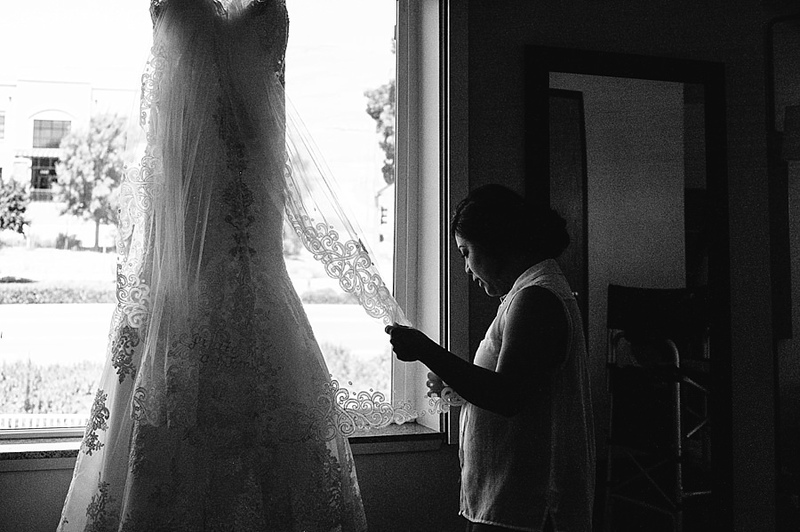 Stephanie and Luis held their wedding at the gorgeous Vintage Gardens in Modesto, CA. The venue was so exclusive and green, and the event tent was large and amazing. 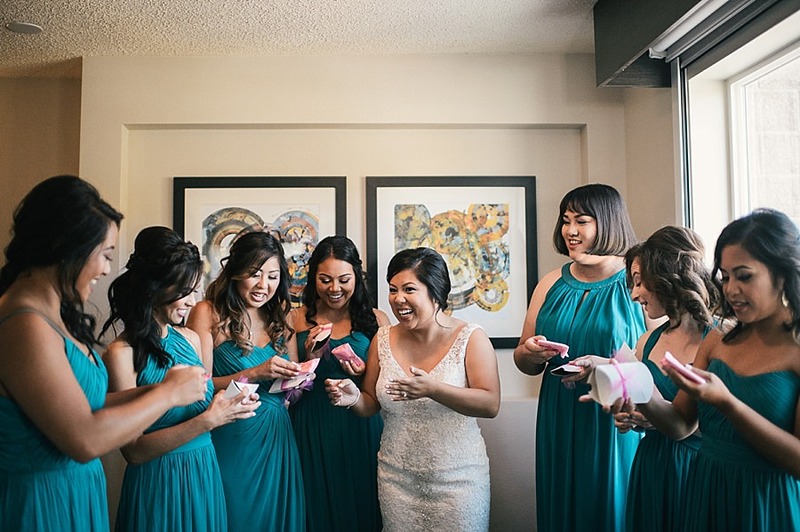 There were subtle hints of Disney in the decor, and the pastel colors chosen by the bride to decorate the event was perfect. I felt so honored to be there. After dinner, guests enjoyed the photo booth (also provided by me) and the deejay that played until midnight. Congratulations, Stephanie & Luis! I love seeing a couple after months of wedding planning has finally paid off. It’s so refreshing to see two people relax, have fun, and celebrate the love they share. 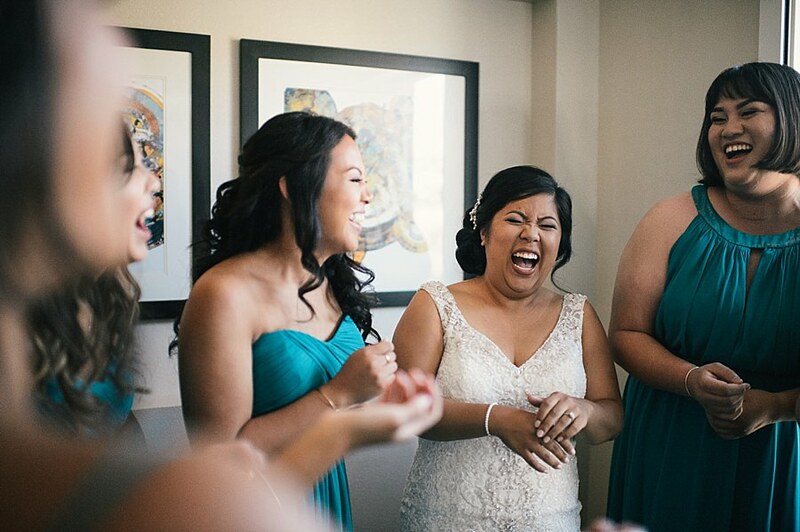 And let me tell you, Nicole and Jonathan know how to plan a fun wedding! 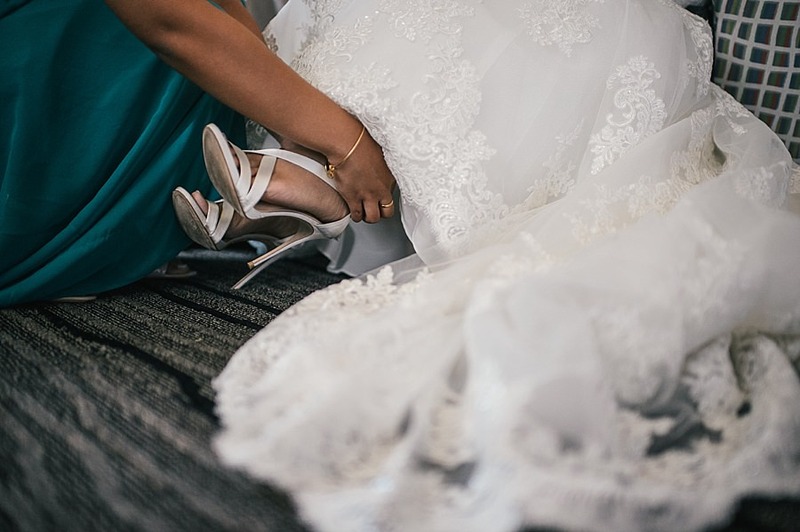 I was so honored to be this sweet couple’s Palm Event Center wedding photographer, and I am so excited to be able to share the moments I captured with you all. Nicole and Jonathan have known each other since high school and have always had music in common. It’s so special to marry your high-school sweetheart. What an awesome story they will be able to tell their future children! Needless to say, they wanted to have a huge celebration to kick off the start of their marriage. Their big day was PACKED with so many activities leaving guests entertained the entire time. Just when I think I’ve seen it all, I always get surprised. One of my favorite parts of the day was watching Nicole and Jonathan sing a song together for the guests. It was so sweet and fun for all of the people watching! One thing that Nicole and Jonathan wanted was a first look. This is always one of my favorite events, because it is so fun to see the reaction from the couple, especially the groom. It also eases the nerves some people experience before they walk down the aisle. Jonathan smiled the biggest grin ever, and so did his gorgeous wife! Later was the ceremony, which was adorned with candle lighting. These two had personal vows, and it was so precious to see how happy they were up at the altar. They have such a deep, inspiring connection. There was barely a dry eye in the room! After the ceremony, a reception followed, which was a super fun time for everyone! 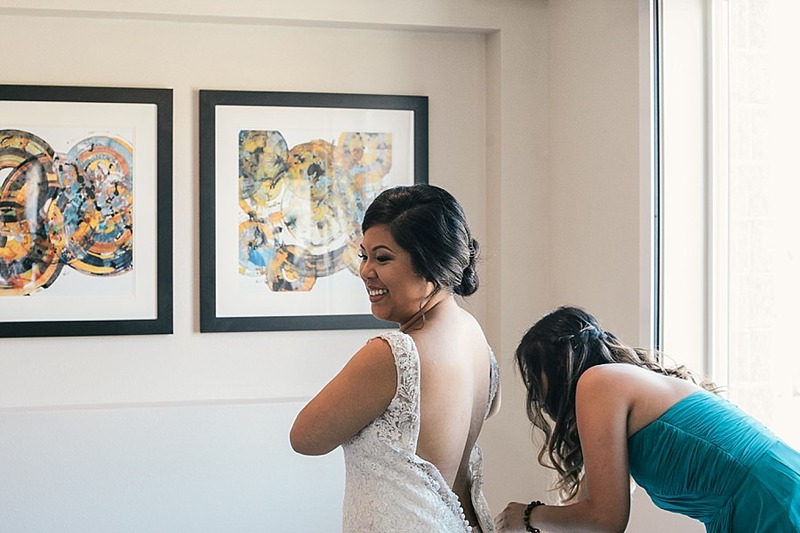 I loved the energy in the room, and how giggly Nicole and Jonathan were! They are truly amazing, and I wish them the very best on this wonderful adventure ahead of them!